James will surely go down as one of the greatest basketball players in history. 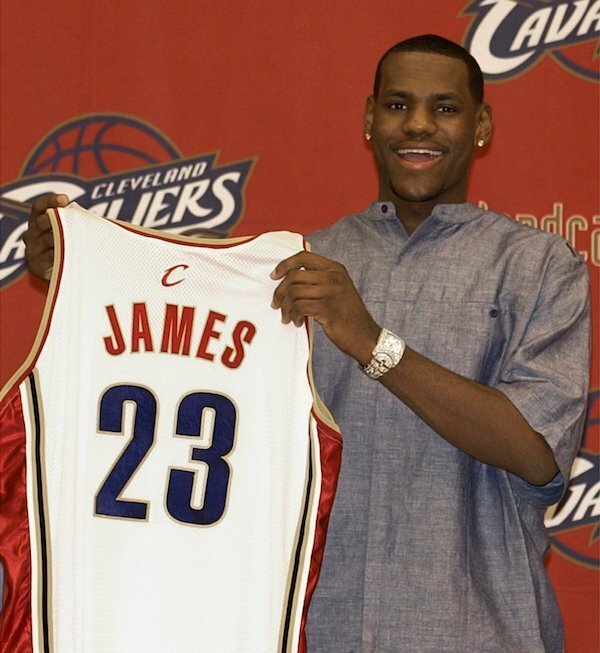 James began in the NBA and truly made his career with the Cleveland Cavaliers. He was drafted straight out of high school and quickly rose on the team to become a dominant player and one of the best in the league. Cleveland did not expect what happened next.